The greenhouse is almost finished. Dedication will be announced in the next few weeks. Good job by all. 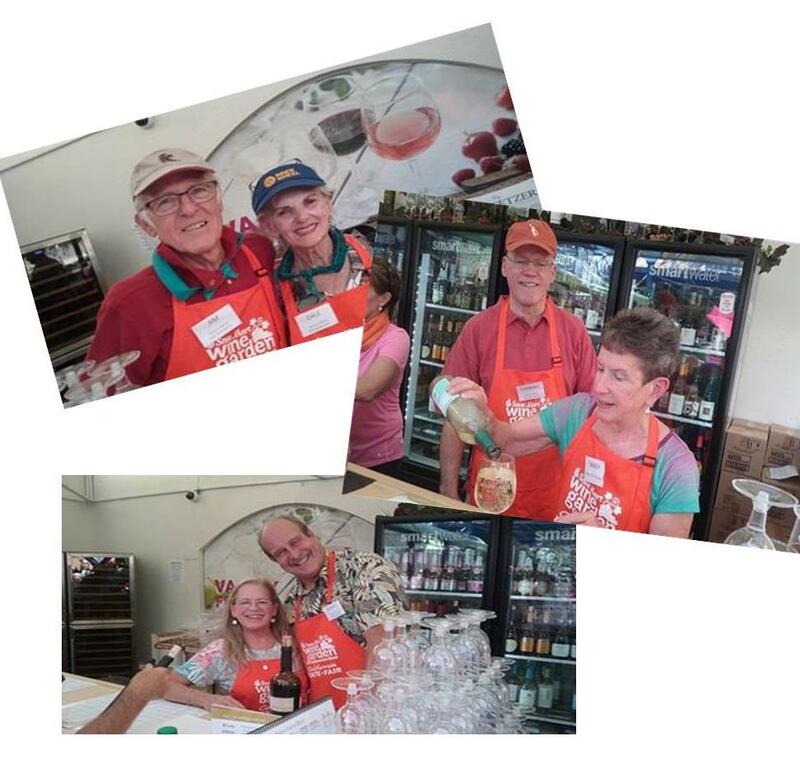 East Sacramento Rotarians pouring wine for tasting at the California State Fair! What a great ribbon cutting ceremony at the K9 Training Center!! 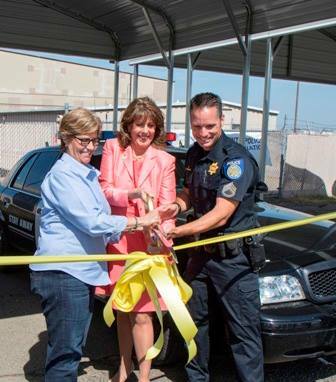 We officially "opened" the new shade carports through the partnership of East Sacramento Rotary and Mel Rapton Honda! Thanks to all who attended the event. In 2005 the Rotary Club of East Sac was very involved in the development of River Cats Independence Field, a baseball field developed for individuals with disablities. Fast forward 10 years, and thousands of uses, the field is in need of an update. Mike Ubaldi visited our club again and shared the progress towards this large update of the field. 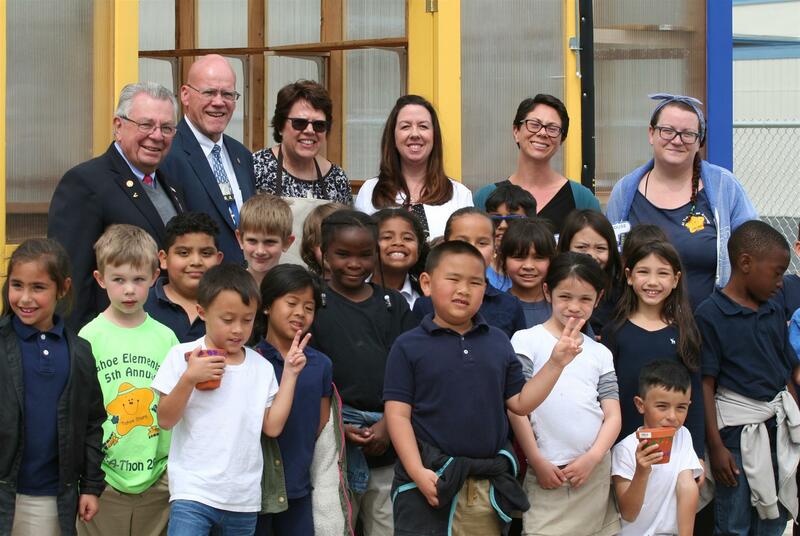 Welcome to the Rotary Club of East Sacramento. Since being chartered in September 1965, our Club has actively served the needs of our local community as well as supported projects halfway around the world! 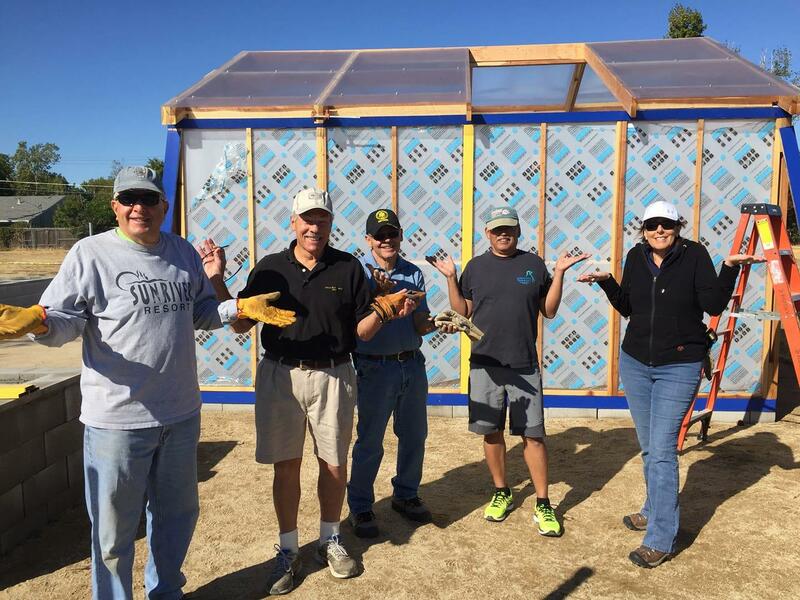 Rotary International's motto of “Service Above Self” is evident in our Club’s legacy of service projects in the East Sacramento area, across our local region and around the world. We kicked off this year with a fun-filled meeting and are looking forward to the rest of this year's inspiring and outstanding meetings. Our Club meets each Wednesday, 12:00 noon, at Evan's Catering Kitchen, 855 57th Street, Sacramento. If you are interested in meeting other business and community leaders, giving back to your community through service, and having fun while doing it....well, we might be the place for you!! We welcome you to come to one of our meetings and see for yourself why Rotary is the place for you!! This coming year, I have three goals. First, promote our community service projects. Second, find those special business and community leaders that want to join with us. Third, implement more effective ways to communicate with our members and the community about Rotary and its life-changing work. Each member of our Club contributes to the betterment of our community as well as providing camaraderie at our Club meetings. Our team consisting of Laura Pajak, Bob and Chris Deering, Kim Walker, and my wife, Becky, are working to enhance the effectiveness, excitement and enjoyment of our meetings. Please join us in this new Rotary year as we fulfill the 2018-2019 Rotary International theme, "Be the Inspiration." 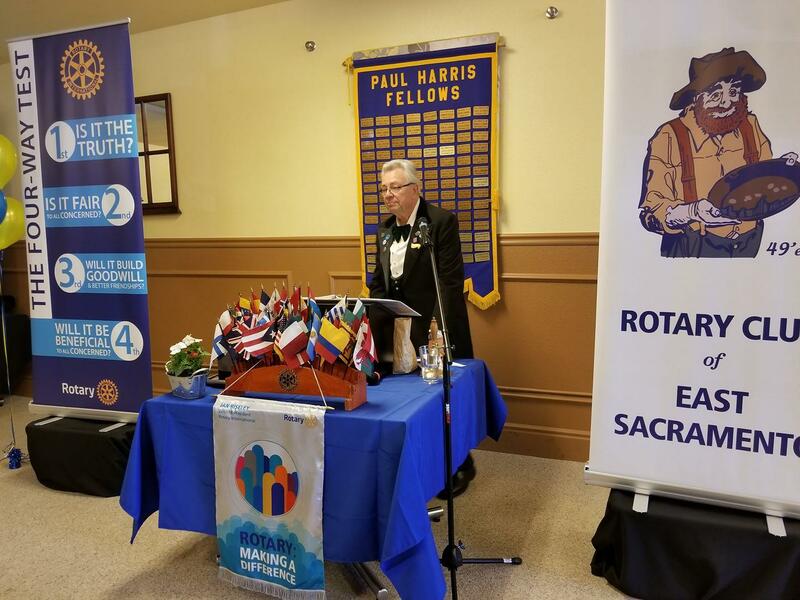 Welcome to East Sacramento Rotary! "We are serious about what we do, but not always serious while doing it."